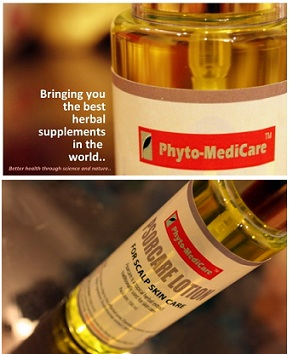 All of Phytomedicare's pharmaceutical products are approved by the Ministry of Health Malaysia; the registered number is listed under the product name for your assurance. Please fill in our contact form and describe your health condition in detail. We will try to get back to you with our recommendations as soon as possible.